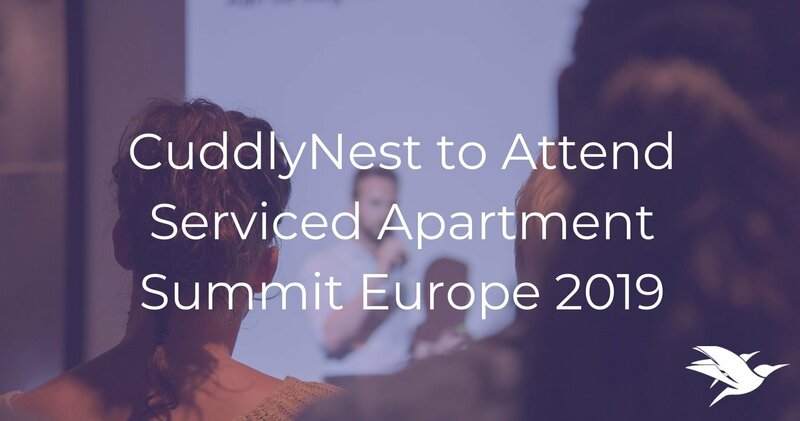 CuddlyNest, one of the fastest growing travel accommodation booking agencies in 2019, announces their participation in Serviced Apartment Summit Recharge, Berlin on January 22. The company is expecting the summit to bring new partnerships, closing deals and expanding rental supply offerings on one of the most disruptive online rental sites. CuddlyNest was taking part in many hospitality industry summits and exhibitions in 2018. However, in 2019, according to the COO Ritesh Raj, the company aims to attend only the most relevant industry events and to expand its supply even further. Thus, the company continues to ensure the best experience for travelers while booking any kind of accommodation for all types of traveler, for the lowest price in the market. With the serviced apartment sector booming in Europe, CuddlyNest is looking forward to closing new partnerships with the most successful serviced apartment and aparthotel property owners. 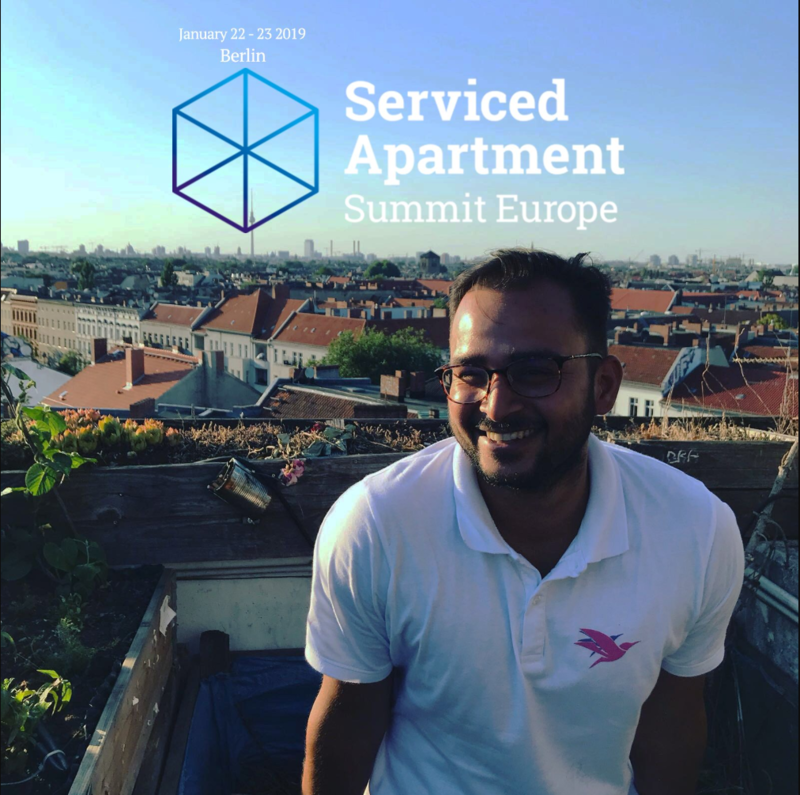 The Serviced Apartment Summit is attended by the most influential European firms specializing in serviced apartment supply, management, and branding, making it one-of-a-kind opportunity. As mentioned before, CuddlyNest has witnessed unprecedented rapid success and evolvement in a remarkably short period of time and has been named as one of the most promising travel booking sites to watch out in 2019 by the industry leader “Rentals United”. About CuddlyNest: https://www.cuddlynest.com/ is a Chicago-based company offering accommodation rental listings in the most popular tourist destinations in the world.